Part time - any two/three or four mornings. Special discount for au pairs. Minimum student age 16 - see student handbook and homestay for more information for students under 18.
pre-intermediate, intermediate, upper-intermediate and advanced. Our English classes are ideal for au pairs, international students, short or long stay students. available at £42 per hour. 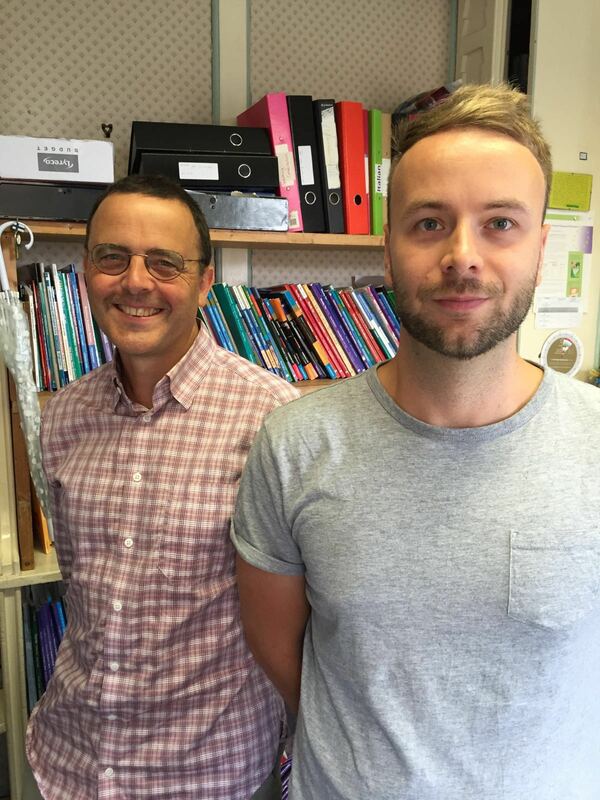 St Albans School of Languages is accredited by the British Council for the teaching of English in the UK. starts on Tuesday 30 April 2019. 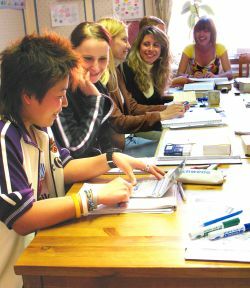 This is a ten-week intensive English course to prepare students for the IELTS. The next evening FCE course starts on Thursday 2 May 2019. This is a ten-week intensive course to prepare students for the FCE exam. The next evening CAE course starts on Monday 29 April 2019. This is a ten-week intensive course to prepare students for the CAE exam. Cost: All the above courses are £360.00 - no registration fee - this is the fully inclusive price of the course including materials and books. The course does not include the cost of the exam. Payment will reserve your place on the course. Easy access from London, Luton, Watford, Harpenden, Radlett, Borehamwood - a ten-minute walk from St Albans City station or St Albans Abbey Station - or from anywhere in Hertfordshire. Parking in St Albans is free after 6.30pm.